Discover our "secret sauce" to pump up your church carnival event with our awesome selection of fun attractions! We have a huge list of memorable kids and teenage party games! The coolest, sickest games to inflate your church fall festival carnival, easter events and more . Everything churches and youth pastors need to take the BORING factor out of your church carnival! Discover the ultimate church fall festival Party Games! Fun kids Games -Tons of Ideas! 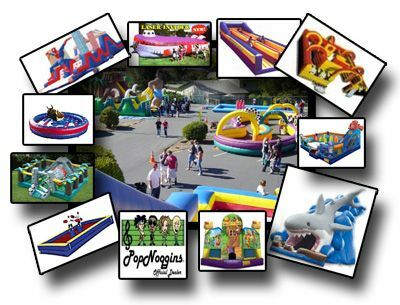 Serving the northern California area and the San Francisco Bay Area with carnival games and inflatable bounce houses! Have some fun with inflatable bounce houses for your church carnival. Adding the latest trends in FUN into your school, church or community carnival is a sure way to draw large crowds, associate fun memories with your church. Or to boost profits, increase turnout, build your church and deliver more fun, family friendly memories for everyone! If youÃ¢â¢re in charge of planning the carnival try our big, bold and attention getting bounce houses, slides and carnival games.